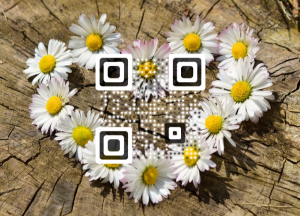 When did you last see a QR Code? On a billboard, the wrapper of the chocolate you just devoured, or on your instant messenger’s web page? For the uninitiated, QR Codes are 2D barcodes that can link to an array of information such as images, videos, text, and web pages. 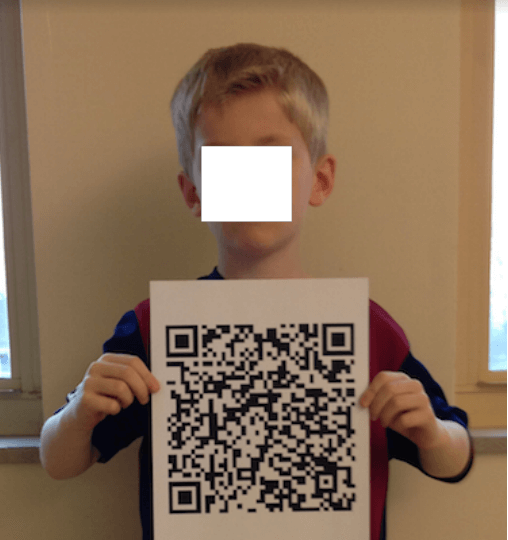 QR Codes are literally everywhere now, but did you know that they’ve made their way into classrooms too? 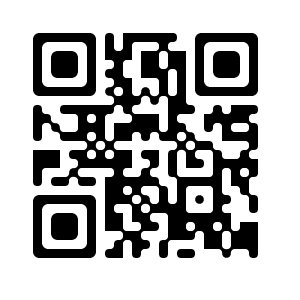 These days QR Codes are a common sight in textbooks, yearbooks, lunchrooms, and libraries in schools and universities. Educators are always on the lookout for innovative ways to engage with millennial students. A lot of them are opting for technologies such as QR Codes to make classroom sessions and school premises more interactive. 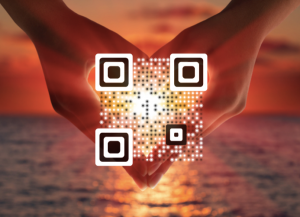 Lisa Lourenco, an elementary school technology teacher from Old Hammondtown School decided to do just that—Use QR Codes to better engage her students. 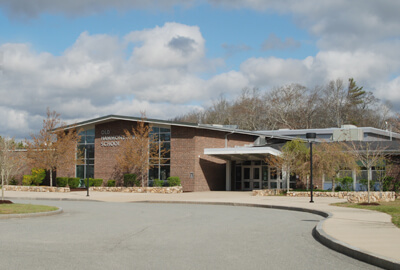 Located in the town of Mattapoisett in Massachusetts, The Old Hammondtown School has a total of 447 students and is divided into two schools—Kindergarten-3 and grades 4-6. The school is a Level 1 school, making it one of the highest performing schools in town. On the Composite Performance Index (CPI) that calculates the proficiency and growth of students in various subjects, OHS boasts of a 94/100 in English language Arts, 93.8/100 in Mathematics and 88/100 in Science. You can read more about the school’s CPI score here. The school actively encourages its students to S.H.A.R.E—Stay safe, Have healthy choices, Accept responsibility, Respect each other, and Every effort makes a difference. Lisa’s QR Code projects with her students stands close to the school’s S.H.A.R.E motto. 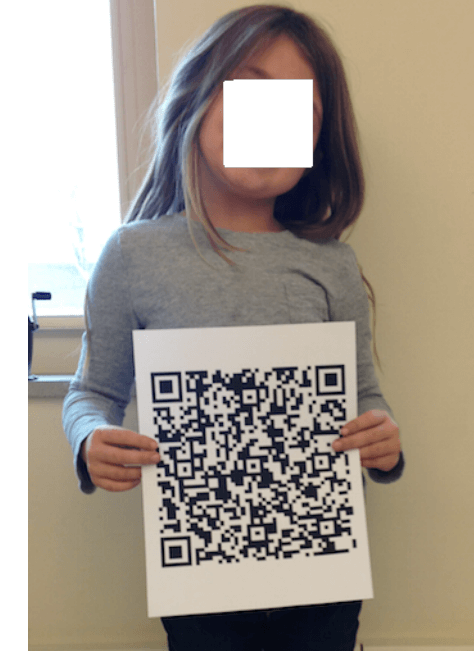 Lisa’s second grade students have used QR Codes in two projects—”About me” and “What I love about you”. In the ‘About Me’ project, the students created a list of things that described them best. This information was then encoded in a QR Code. Each student took a print out of their QR Code that other students could scan using a smartphone. The ‘What I love about you’ project involved the students listing things they loved about their parents. The lists have some adorable reasons. The second graders have their work proudly displayed in their school hallway and are more than happy to help fellow students and teachers understand more about QR Codes. Lisa adds that the QR Codes have fetched her students loads of compliments from peers and teachers alike. Are you an educator who wishes to make your classes more fun and interactive? Then you must use QR Codes.